The Globe Magazine and The Commonwealth Institute partnered to honor those organizations with the most impressive records of innovation and workplace diversity, as well as revenue and employee numbers. We looked at revenue or operating budget and other variables, including number of full-time employees in the state, workplace and management diversity, and innovative projects. We then ranked organizations according to our own formula. We considered both for-profit and nonprofit organizations. 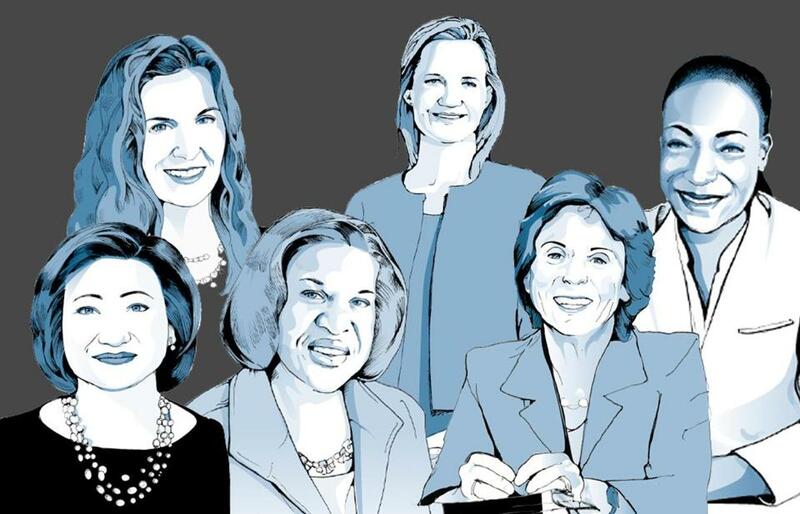 This is the 14th year that the Commonwealth Institute — a local nonprofit that supports female business leaders — has created the list, and the third year that the Globe Magazine has partnered with the group. Note: Leaders in this list were in place at the end of 2014 (the year for which we examined revenue and other data) and a few are no longer at the businesses. In addition to the list, read interviews with seven of the business leaders, plus sizing up a few of the organizations.